I hope you’re all enjoying your summer holidays so far! I’ve partially being enjoying the gorgeous weather we’ve been having here in Dublin the past few weeks although this week looks like we’ll be back to rain soon! To keep the summer vibes going I thought I’d do a post on my favourite summer drink this year. 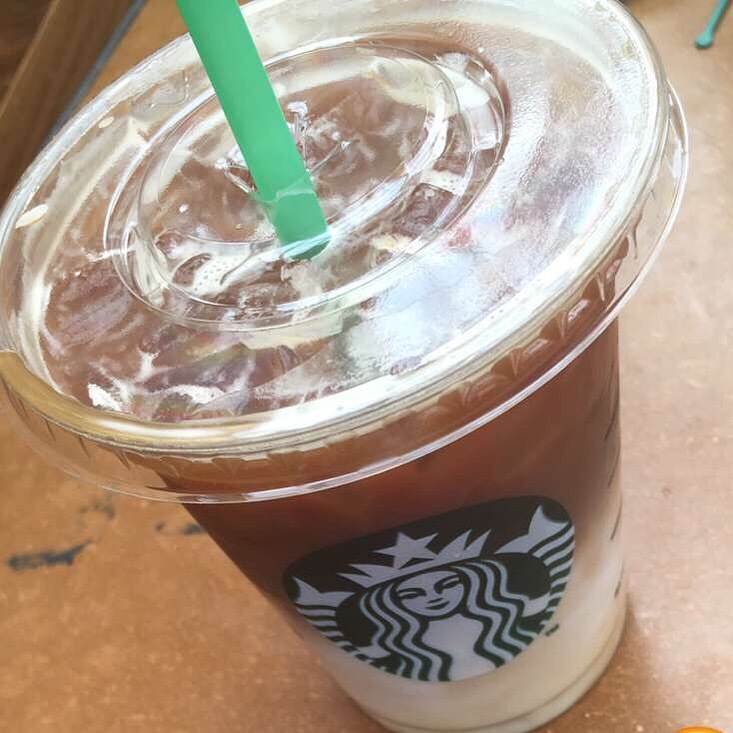 Recently I’ve switched up my Starbucks order which would normally be a Caramel Latte, Caramel Frappachino or the odd time a Classic Hot Chocolate but so far this summer I have been loving the Starbucks Iced Latte!!! I normally get mine with just the normal coffee blend but yesterday I tried the Kenya blend. I’ve tried this blend in other coffees before but for me I always find it a bit too strong. I prefer the normal coffee blend but for those of you who prefer a stronger tasting coffee I would defiantly recommend you give the Kenya blend a go!! Let me know what summer drinks your loving this year and give me some ideas of what to try next!